For scriptwriter Jorge Camacho, his “worst nightmare” became the premise for Handle With Care, his first movie adaptation. Encouraged that his Colombian roots proved a point of difference from the other contestants, he opted for a topic that involved both countries. But finding common ground between Norway and Colombia wasn’t easy. 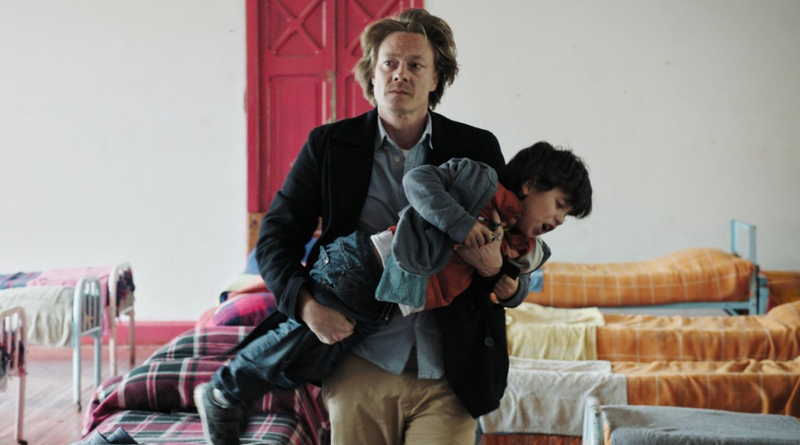 He drew up a list that included topics such as narcotics (“no, thank you”), oil, flowers and humanitarian work before uncovering statistics showing that 40 per cent of all adopted children in Norway are from Colombia. “Long story short, I won the pitching contest with this story and that opened some doors with production companies,” he says. In a world suddenly so keen on building walls, it was nice to see how we can build bridges through art and movies. He’s also working hard to be a good dad to his kids. “[Fatherhood] is a never-ending learning process where my children are the teachers and the lessons are infinite,” he says. 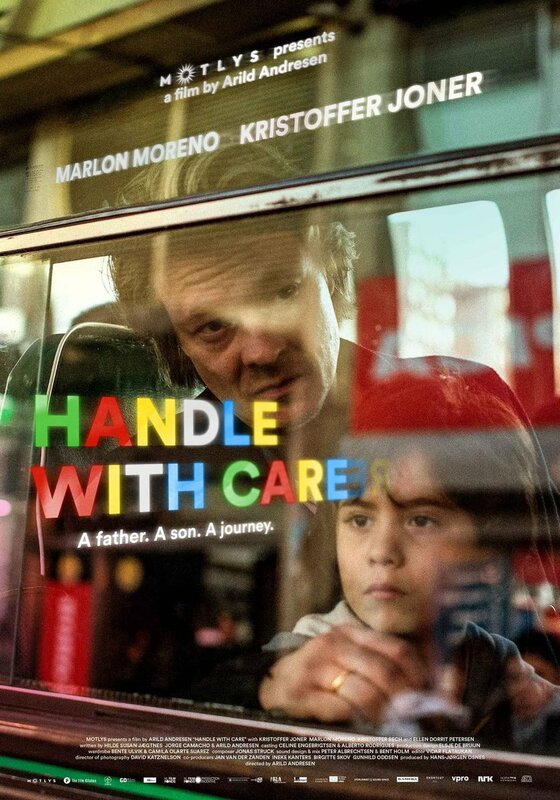 Handle With Care (Hjertestart) is screening in Palace Cinemas in most Australian capital cities from July 16 to August 6 as part of the Volvo Scandinavian Film Festival. To view the trailer, click here. For dates and times, click here.